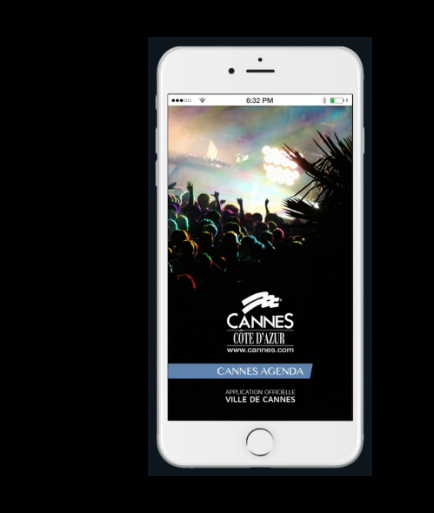 Find all the news and events of Cannes thanks to this mobile application dedicated for a stay experience in the heart of the city. Also browse the Rivieira Guide for more information. We are in the Californie Pezou area of Cannes, a lively residential area. We are not in a tourist area which only caters to tourists, we are well and truly in the authentic and lively Cannes. Here you can enjoy and live like a real inhabitants of Cannes. St Tropez has become an international tourist capital and myth, and has contributed to the Côte d'Azur's reputation. - The beaches: Bouillabaisse, Caneliers, Salins, Pampelonne... there are about forty of them on the peninsula. - The place des Lices where, under the plane trees, there are games of petanques mixing stars of the show business and local wearing the famous leather sandals, the "Tropéziennes" and sipping Pastis as an aperitif. Nice is the flagship city of the Côte d'Azur. This real metropolis is the 5th largest city in France by population. Splendid road bordered by the Mediterranean turquoise waters and the red rocks of the Estérel massif which connects Saint-Raphaël to Cannes.